Renowned Russian genetic scientist Evgeniy Lilin, speaking to Fabiosa, told how he believed the future Royal baby, due in spring 2019, would inherit Meghan's skin tone but Harry's famous red hair. He said: "The gene of dark skin dominates over the white skin gene. "That is, it has higher likelihood of being passed down. "On the other hand, Prince Harry has fiery red hair, which is also a rare and powerful gene, which is also expected to be passed down. "Most likely, the baby will have red hair, dark skin and dark eyes. It may have the appearance of an African type." How about this? Could we see her on the balcony at Buckingham Palace? Or is this little boy more likely? 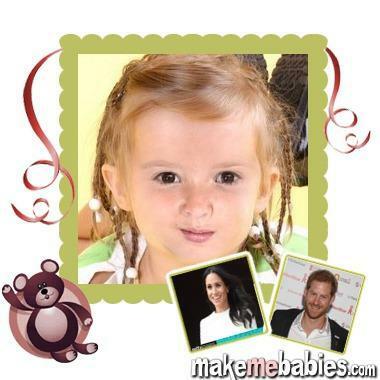 The genetic scientist says he believes the couple's future child will have Harry's hair and Meghan's skin tone. 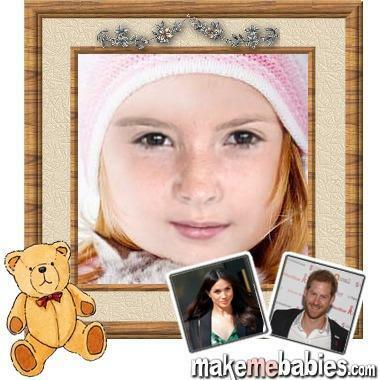 If Meghan has one brown eye gene instead of two - no-one knows - there is a 50 percent chance that the future baby will have light-coloured eyes. But if she has both genes their future child will certainly have brown eyes. 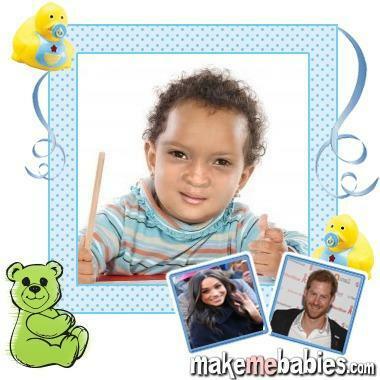 We predicted three versions of what their baby might look like using this site. Could Meghan Markle win an Emmy for Suits?